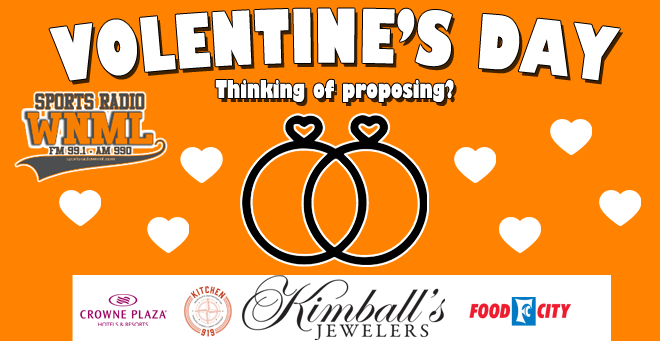 Sports Radio WNML & Kimball’s Jewelers present: Volentine’s Day! We gave on lucky WNML listener the proposal opportunity of a lifetime! 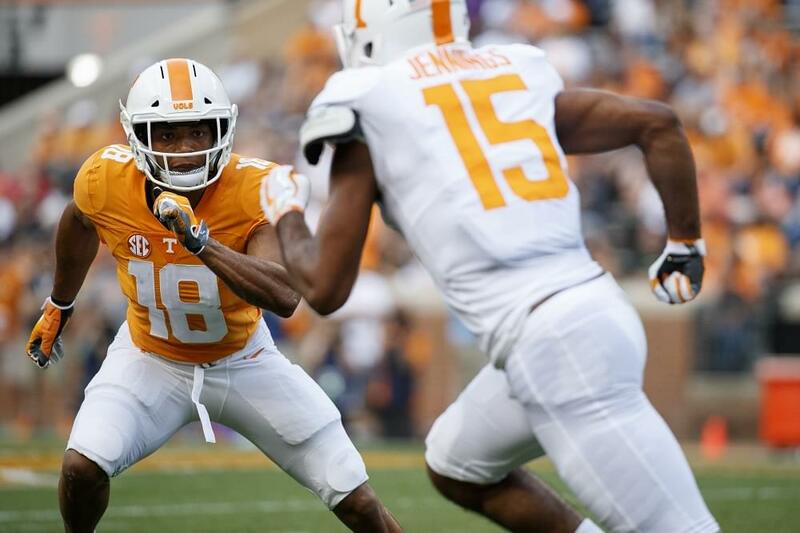 Congratulations to Rod Farmer & his fiancee on the engagement! Kimball’s Jewelers – Creating a lifetime of memories. Kitchen 919 – Knoxville’s destination for timeless cuisine & craft cocktails. Crowne Plaza – You’ve tried the rest, now enjoy the best – the award winning Crowne Plaza. Food City – Value, every day. Food City.